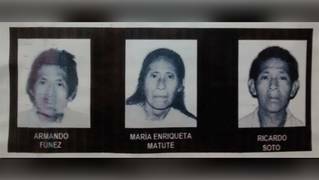 eraclito: Shocking New Investigation Links Berta Cáceres’s Assassination to Executives at Honduran Dam Company | Democracy Now! Shocking New Investigation Links Berta Cáceres’s Assassination to Executives at Honduran Dam Company | Democracy Now! Publicado por eraclito-450 en 3/04/2018 12:40:00 p. m.